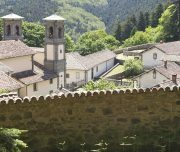 We’ll discover another view of Tuscany, more wild and full of secrets. 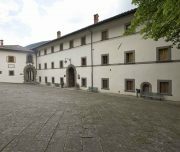 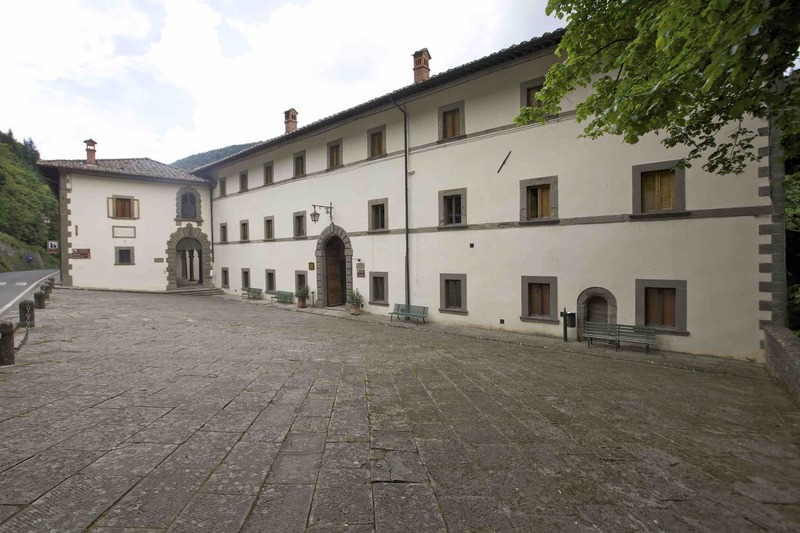 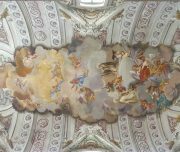 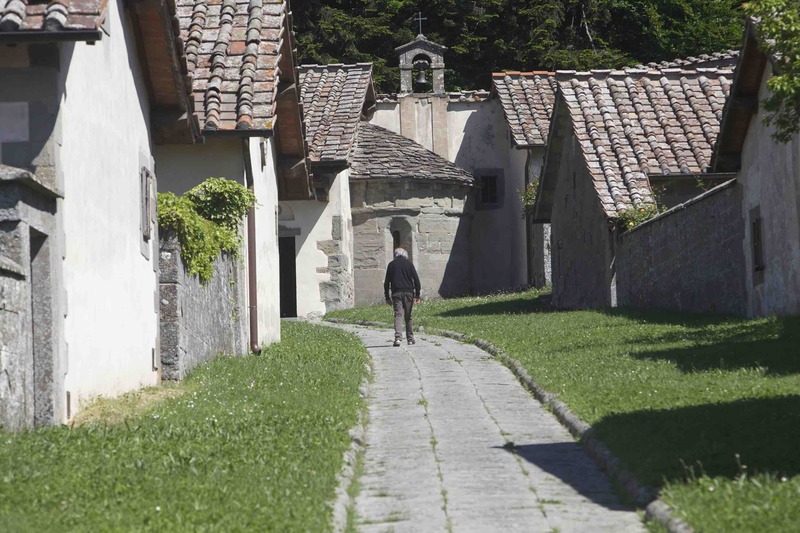 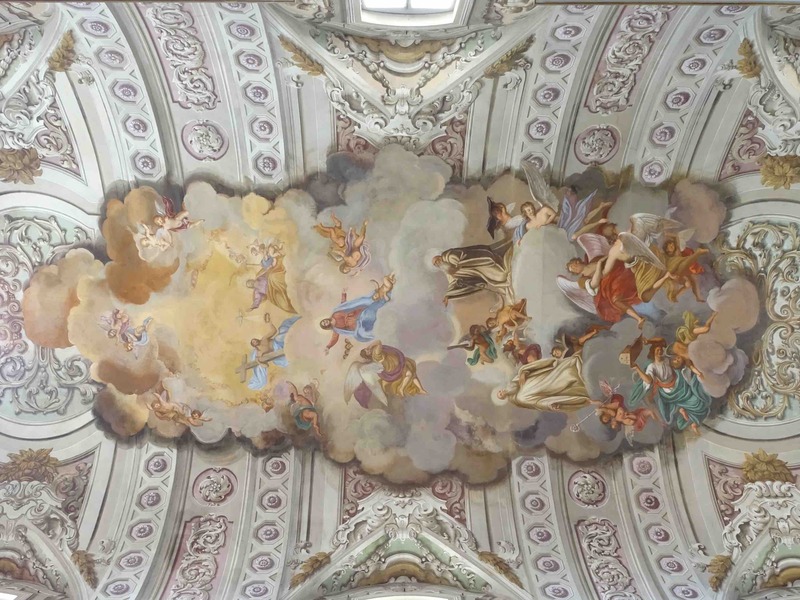 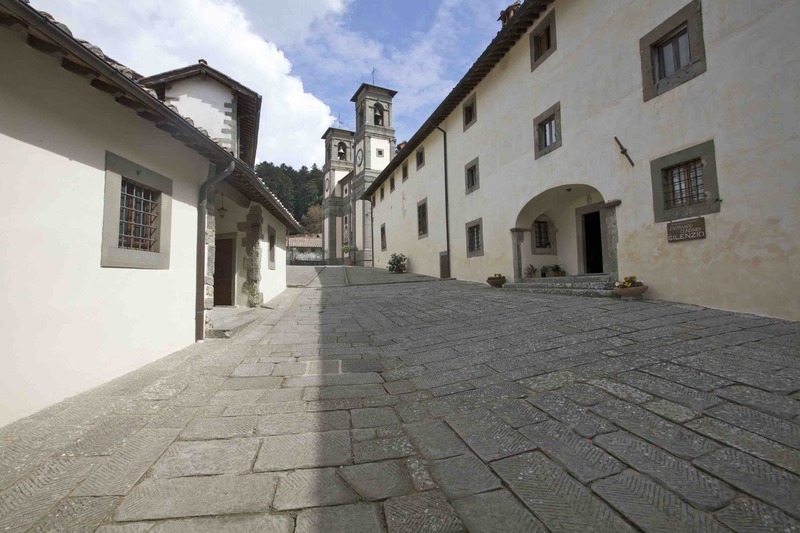 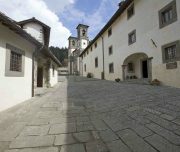 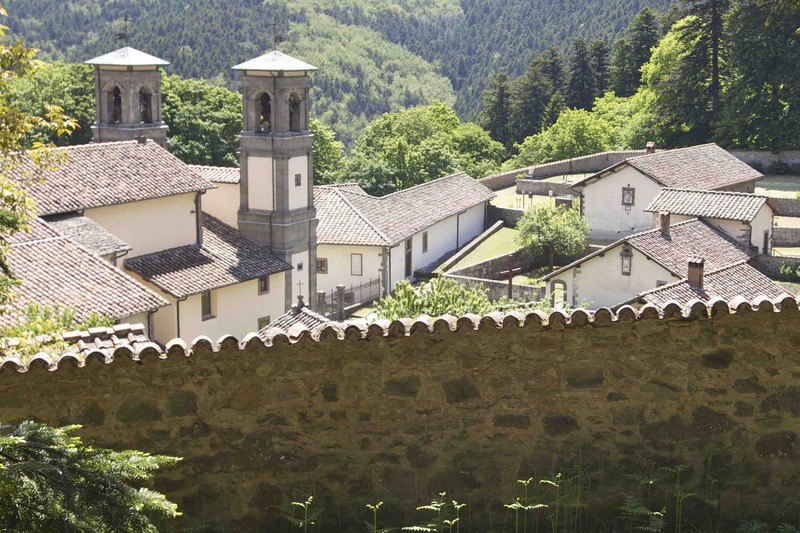 We’ll arrive to the Hermitage of Camaldoli, a magic place rich of history, art and charm. 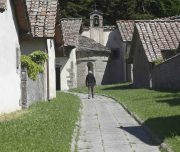 It will be wonderful to walk for about 2h in the sacred forests of the Camaldolese monks, who care these trees since a thousand years. 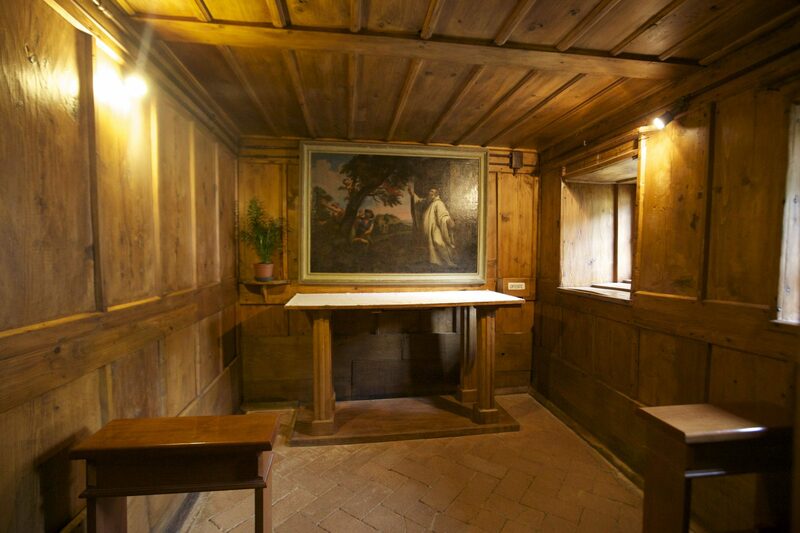 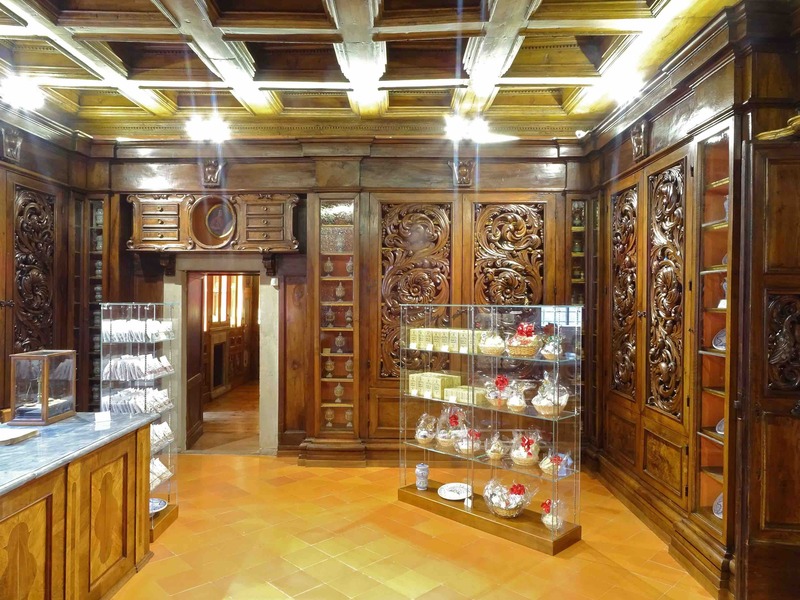 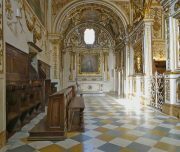 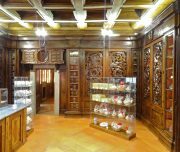 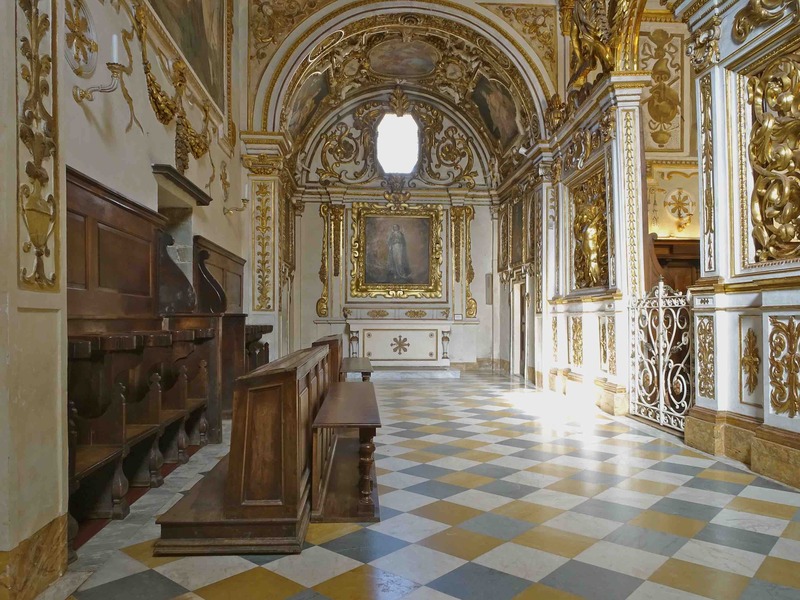 We will visit the Hermitage and the ancient monks Pharmacy with its precious furniture. 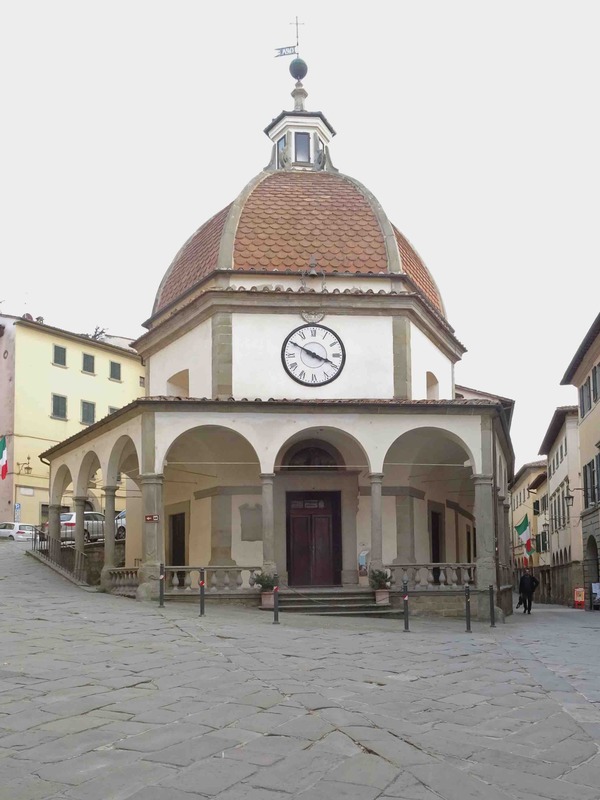 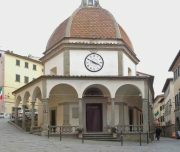 Lunch with typical food in restaurant and transfer to Poppi where we will visit the wonderful castle, a lot alike the Palazzo della Signoria in Florence.